Indonesia based online transportation company, Gojek, is said to invest in two Indian startups, Rebel Foods and Mobile Premier League (MPL). The two startups will complete Gojek’s business line in its ambition to be “super app” — a concept that’ll put Gojek as the all-in-one app. As reported by India Times, Gojek and Rebel Foods is in a discussion to build a joint venture company. Both are to be invested around $8-10 million to bring the “cloud kitchen” concept and skill from Rebel Food to the Southeast Asian market. “One of the senior executive of Rebel Foods will led this company,” said one of the source quoted from India Times. In addition, Gojek also said to invest in MPL, an India based game developer startup. The rumor has been started since 2018. Total investment has reached $30 million or around Rp431 billion. The investment will bring up MPL valuation up to $150 million. Previously, MPL has secured Series A funding from Sequoia Capital which also Gojek’s investor. India is one of the country that contributes to Gojek’s current success. In India, Gojek has acquired four developers and build an R&D center in Bangalore. 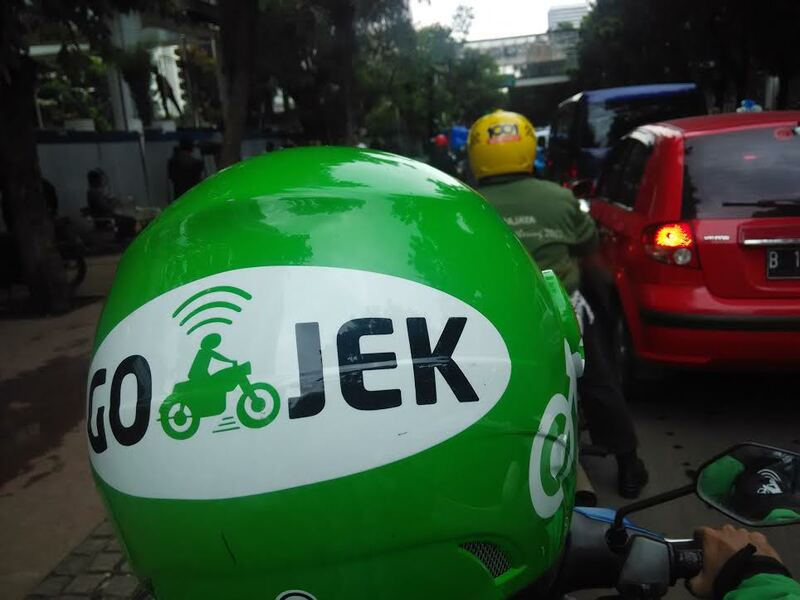 Gojek moves rapidly in 2018. They expand to some countries in Southeast Asia by entering Vietnam, Singapore, and Thailand.